As Sean L. Ward sees it, there will come a day where East Cleveland is mentioned in the same breath with Tremont and Waterloo as thriving, vibrant neighborhoods. 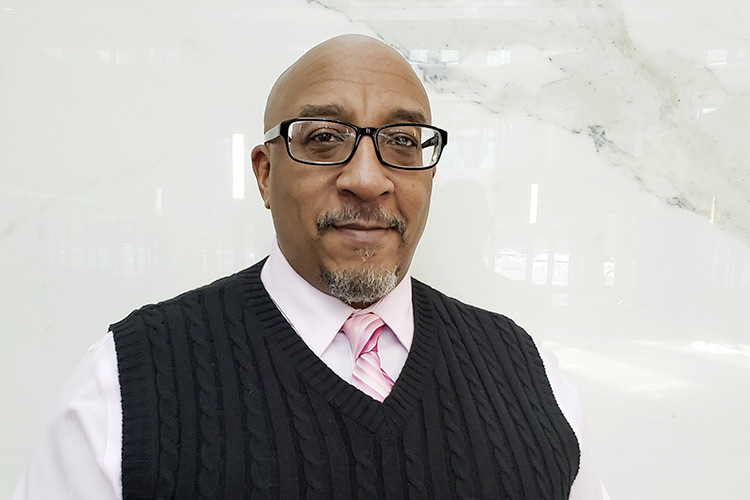 And though he knows revitalization won’t happen overnight, he believes that the burgeoning East Cleveland Growth Association can help usher in much-needed change—and that the city is perfectly positioned for it. To that end, Ward founded ECGA and received 501(c)(3) nonprofit status last April. While Ward says there are other community development corporations in East Cleveland, he differentiates ECGA’s focus by its growth mindset and economically driven approach. Ward has some big ideas about how to do just that, starting with the establishment of an 18-office co-op on Euclid Avenue. The “A.M. Ward Business Co-op” will be housed inside the former Cuyahoga County Juvenile Court space above Angela Mia Pizza, and Ward is working with building owner Earl Cipriani to bring the project to fruition. “Right now, we’re looking for funding and recruiting businesses to come into the space,” shares Ward. 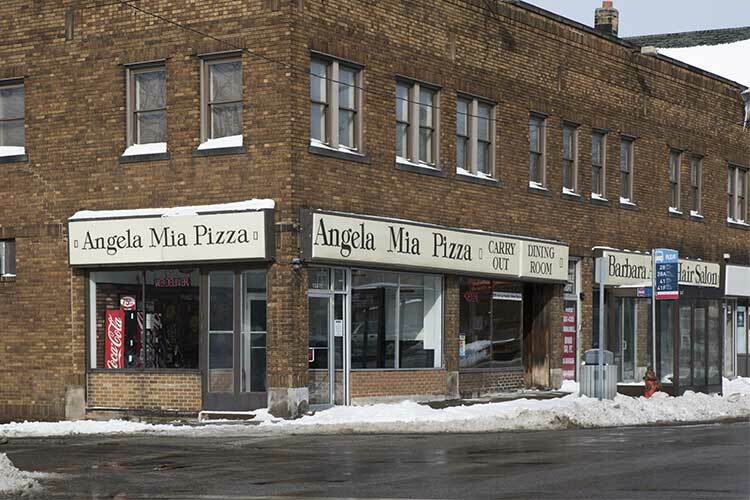 Among those potential businesses is the beloved Archie’s Bakery, which has been forced to relocate from its current location on Lakeshore Boulevard. Ward met with owner Archie Garner about the prospect of moving into the co-op and says plans are in motion to make it happen. Other types of businesses Ward envisions setting up shop in the co-op include temporary staffing firms, call centers, small medical clinics, and research organizations; the ECGA will also call the co-op home. The co-op will provide all tenants with services and utilities such as Wi-Fi, phone, secretarial services, shared kitchen and bathrooms, and conference rooms. “Our hope is that these companies can come in, move in, and get to work,” says Ward. Ward is also working on getting a grocery store to put down roots in East Cleveland. Though East Cleveland is now considered a food desert, Ward still remembers the 1970s when the area had several grocery stores to choose from including Pick-n-Pay, A&P, and Kroger. Currently, Ward is in talks with Little Africa Food Collaborative, a member-driven model in which the community determines the products sold in the store. Looking forward, Ward hopes to leverage the existing and emerging strengths of East Cleveland to create themed pockets of the city. 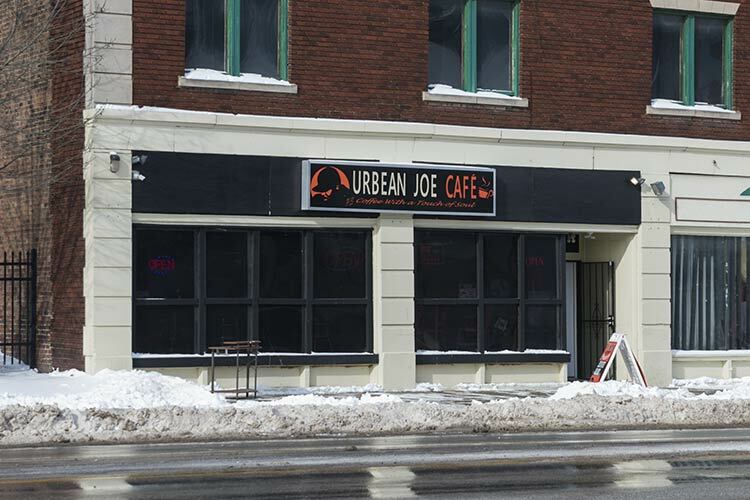 For instance, Ward suggests taking the east end of Euclid Avenue—where Urbean Joe coffee shop and Andreas Dekar Wine & Cigar Lounge opened in recent months—and making it a dining and entertainment district. He’d also love to see more urban farming initiatives pop up around the Coit Road Farmers Market. “We have a consumer base that is just clamoring for some of these new businesses to come into the city and rebreathe life into the community,” shares Ward. The initial proposal was to tear down and rebuild the current MLK Civic Center, but plans fell through and Ward is now searching for a new site. In February, he will meet with a Marysville, OH-based design group to fine-tune the concept and then launch a fundraising campaign to bring it to fruition. And for anyone who doubts Ward’s ability to have an impact on East Cleveland–which has long been plagued by poverty, blight, and crime—he points to his background as not only an East Cleveland native, but a project manager by trade for Jones Day.